Siddharth Randeria, Jimit Trivedi, Anil Mange et al. Indian comedy written and directed by Ishaan Randeria. 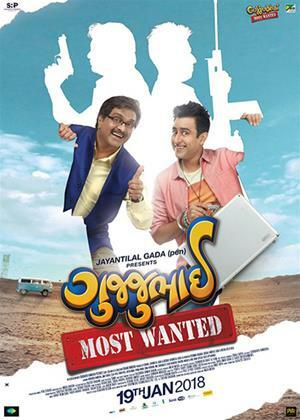 Arvind and Khagesh Divetia (Siddharth Randeria and Jimit Trivedi) find trouble with a group of terrorists and the police after their scheme to get some quick cash goes wrong. The cast also includes Anil Mange, Jayesh More and Sunil Vishrani.